A fun-filled one hour musical for all the family! King Horace’s eldest son Howard has fallen in love with a beautiful girl called Cinderella. But she has disappeared, having been kidnapped by Rumpelstiltskin – an “unutterably evil” goblin. Rumpelstiltskin is also threatening to seize the Queen’s new baby, unless the King or Queen can guess the goblin’s name. Will the Royal Soothsayer be able to save the day? Will Prince Howard be reunited with Cinderella? 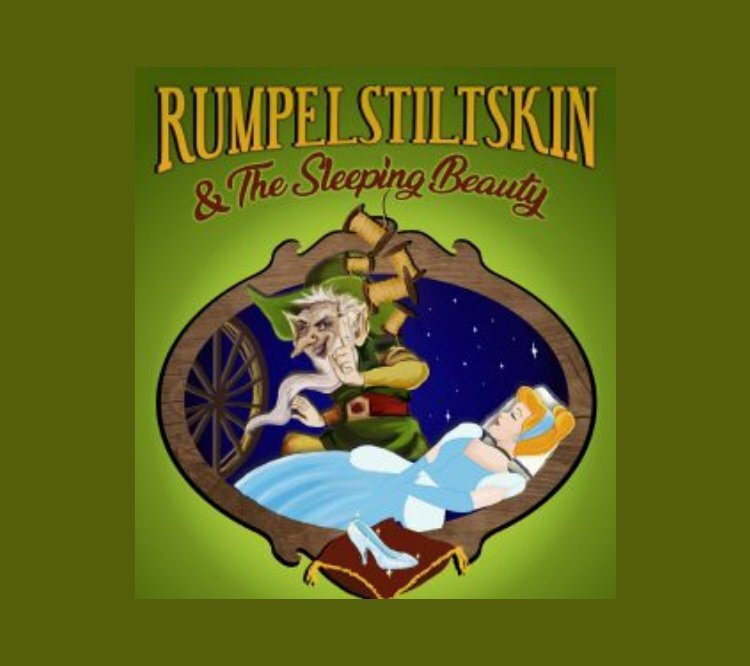 And is Rumpelstiltskin really as “unutterably evil” as he says he is? The company that brought you The Princess & the Toad, and Beast! makes a welcome Easter return to Colour House Theatre. Book now to see this fun-packed musical – or risk being turned into a tuna fish sandwich by our feisty Witch!